Mohair skins from the mohair experts. As the first company to use mohair to make climbing skins, Contour knows their way around the barn. Coupled with attachments that know their way around your ski, the trim-to-fit Guide Cut skins are hard to beat. The fast mohair glide is a given. 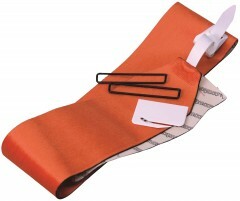 But with a thicker plush and backing than the competition, the grip and durability are also solid. Sold in 110mm, 120mm, and 130mm widths with a trimmer. 100% Mohair plush is fast yet optimized for grip. Interchangeable square metal clasps securely ride on your ski tips. 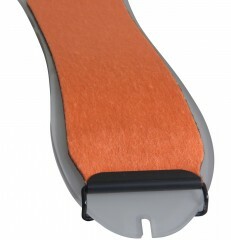 Simple adjustable tail clips help prevent peeling from the tails. Durable backing and strong glue make for a reliable skin. I see that the available sizes are 50mm and 38mm x 210, will you have skins for free touring skis (183cmx110mm)? Thanks! Ryan, Those sizes are not available in this model, these are old school narrow skins with a foldover tip bale. Please look for Pomoca or Colltex Mohair skins for pre-made skins in that size. are these the size for movement response x 169cm skis? Hi Shawn, yes sir. I tested a pair against the Response and they will fit well. Are the Hybrid Universal version similar to the Guide Cut in terms of weight and pliability/foldability? I have a pair of the Guide Cut and they are really great. Hi Aaron, the mohair mix version of the hybrid universal that we have in stock is a bit heavier and less pliable. That is often true of mohair vs mixes. Do you know if the 130mm would fit an Atomic Bentchetler (185cm)? Pomoca site has a ski/skin match guide and recommends 140mm. I don't care about wall-to-wall coverage on the rocker ends. I'd also be interested in the hybrid glue versions, if you have any in stock, or will get some in soon. Hi Aaron, 130 is wide enough. It will give you full coverage in the tail which is the important part. Length only goes up to 184 which would be close. The Hybrid Universal kits go up to 195 which would work. My first pair of 100% Mohair skins and I really them. 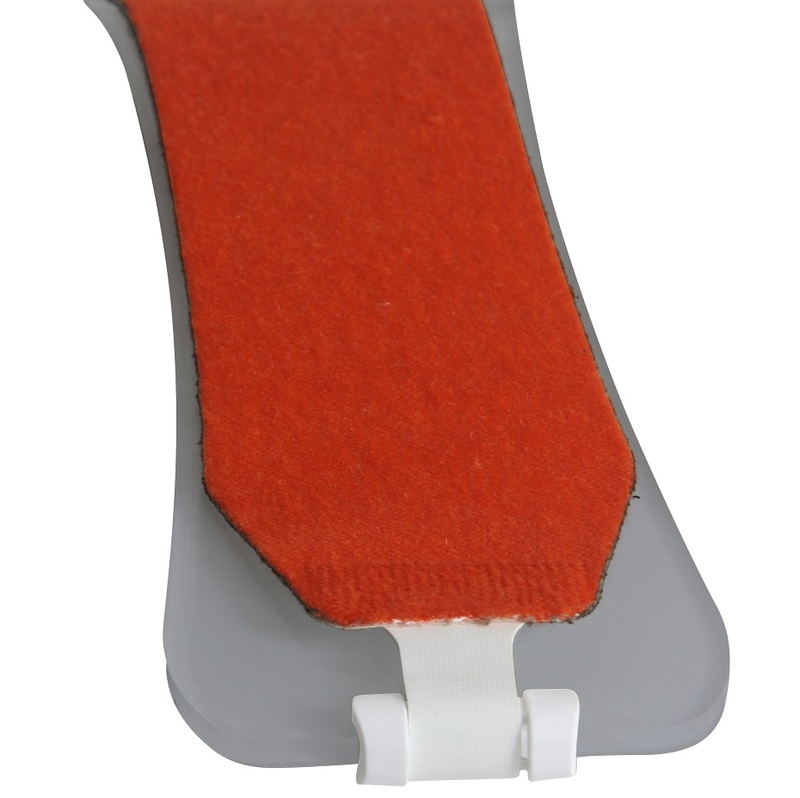 The POMOCA CLIMB PRO GLIDE SKINS were good, but the Contours seem thinner, lighter and grip just as well. My only gripe is, the Contour tail clip doesn't fit as snug as the Pomoca tail clip. Hi Dan, please note 2 things: The strap needs to go through the last slit in the tailclip and there is a "SLIM" version available as a replacement part to work perfectly on thin skis. See a picture here. Glad you like our products! Do you have these in 130mm x 185-190? Hi Mitch, unfortunately not. These kits only go up to 184. We'll have some Contain mohair-mix hybrids in the near future that have a variable length and would be long enough, else I can suggest some skins off the roll. Do these have special hybrid glue technology? Hi afox, these have the traditional glue. The new hybrids should be arriving within a month or so.